Dr. Donald Mar, a specialist in Diagnostic Radiology and Internal Medicine, graduated from the University of Arizona College of Medicine – Tucson. He did an internship at the St. Louis University School of Medicine, which was followed by the completion of his residency at the University of Arizona. 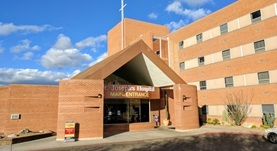 Dr. Mar also underwent three fellowship programs, at the University of Arizona School of Medicine, University of Arizona Medical Center, as well as at St. Louis University Hospital. Having a vast practice experience of over 40 years, Dr. Donald Mar has contributed to several publications and is also the recipient of the CMS Meaningful Use Stage 1 Certification. 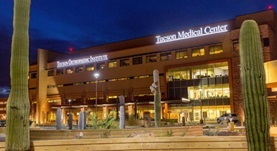 At the time, he is affiliated with Carondelet St. Joseph’s Hospital and TMC Tucson Medical Center.